This Red and Juicy Vegetable is favorite among us. Let it be the salads, sandwiches or even gravies it has got its own place in most of the dishes. Its tangy taste adds a punch to our recipes. But are you aware that this juicy fruit vegetable has n numbers of health and beauty benefits as well. Lets have a look at its nutritional values first. Tomatoes belong to the Citric family. Hence like other citric fruits it too contains higher amount of Vitamin C and Vitamin A as well. It has also got the natural astringent properties. Hence it is a perfect ingredient for oily skin beauties. The list does not end here. Apart from these vitamins tomatoes contain lycopene which is known as a strong anti oxidant and we all aware of the benefits and jobs of it on our skin. Hence it is great for premature skin ageing as well. Do you know you can use this tomatoes in various ways to your skin? Let it be acne or ageing skin it is beneficial for almost every skin type and address almost most of your skin worries. Want to know how ? Have a close look. 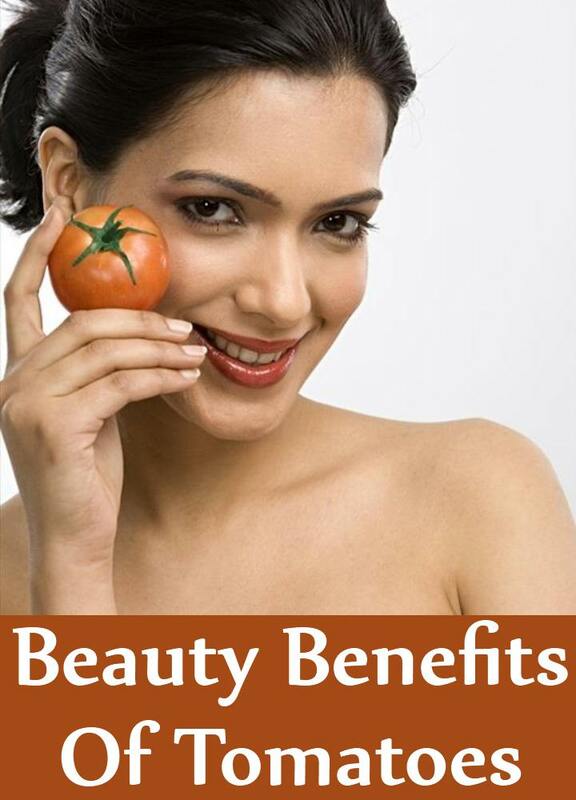 The natural astringent properties of tomatoes come to your rescue if you are suffering from severe acne. Apart from natural astringent properties it too contains salicylic acid. It is highly beneficial which cleanses the skin and even exfoliate it to get rid of the dirt and germs from the clogged pores . Whats more it even controls the excess oil secretion and get rid of scars as well. If you have an oily skin then just puree the tomato and use it on your face for 20 minutes. Use warm water to remove the paste. It can be used on daily basis. Are you aware that the powerful Lycopene anti oxidant acts as a natural sunscreen too? Yes it protects the skin from harmful UVA and UVB rays and revitalize the skin as well. Along with the sun protection the vitamin c and natural skin bleaching properties help to remove the old stubborn tan as well. Blend two ripe tomatoes with half a cup of fresh yogurt to make a smooth puree. You can use it on your face, hands and even legs to remove the tan effectively. Use it daily till the time you see reduction in tan. 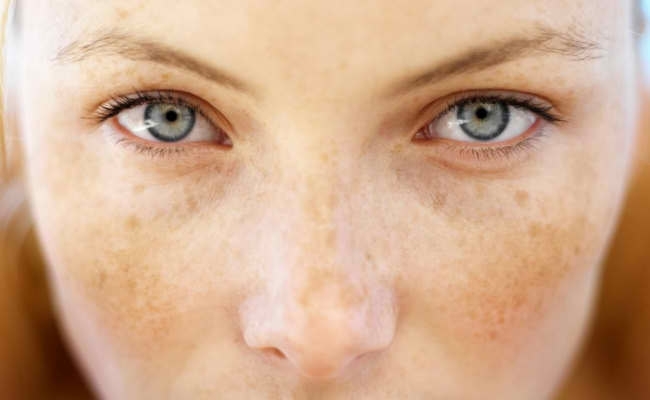 Open and large pores is the main concern of oily skin. 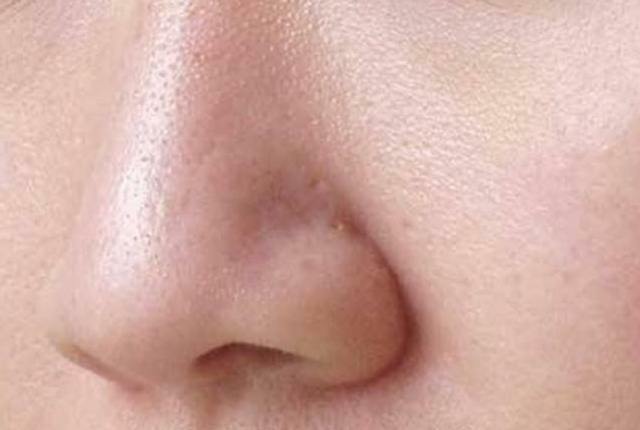 Your skin looks uneven and rough if you have large pores. Open pores often lead to acne and breakouts due to clogging of dirt, oil and dead skin accumulation. The astringent properties of Tomatoes shrink the large pores and even prevent the clogging of the same to prevent the occurrence of acne in future. Just take a tablespoon of fresh tomato juice and mix it with few drops of lemon juice. Use this mixture on your pores with cotton ball for 15 minutes. Daily usage of this remedy would result into shrinkage of pores gradually. Afraid of using chemical bleaches on your face to get lighter and brighter skin. Try the natural tomato remedy. The natural bleaching properties of tomato give you similar results as of the ammonia based chemical bleaches. Whats more? The Natural Vitamin c of the tomatoes promote the collagen production as well to repair the damaged skin cells and promote the radiant complexion. Want to know how to use it ? A simple mask of three tablespoons of tomato juice, one tablespoon of lemon juice and two tablespoons of milk cream makes a perfect face mask to get a clear and brighter complexion. A weekly 15 minutes of usage of this mask would surely get you the even tone skin. The Matte and Shine free skin is a dream for an oily skin girl. No matter how many cleanses or toners you use to control that greasiness and oily shine on your face. But most of the time we tend to dry out our skin more by using the high chemical and alcohol based products. 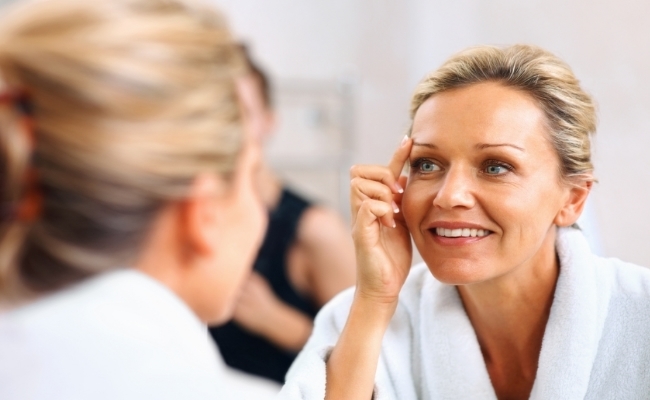 Want to try the natural method to control the oiliness? Grab the tomato from your kitchen. Cut it into two halves and rub your face using it for few minutes. Wait till it dries and wash away the layer. 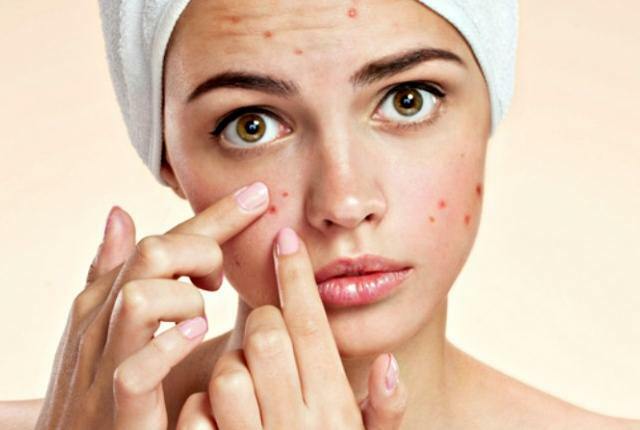 Ugly and Nasty acne always end up giving you the scars and blemishes. Dark spots, blemishes and scars are nothing but the dead and damaged skin. This damaged skin can be repaired with the help of tomatoes. The Vitamin C and the anti oxidants of tomatoes play a major role in rejuvenating the skin and keep the discoloration at bay. Use two teaspoons of tomato juice with one teaspoon of grounded oatmeal and a teaspoon of yogurt on the blemishes for 20 minutes. Did we just discussed abut the Lycopene? The powerful and strong anti oxidant of tomatoes which is beneficial to keep the wrinkles and other signs of ageing.